To the sports addicted, the month signifies the opening of baseball season. 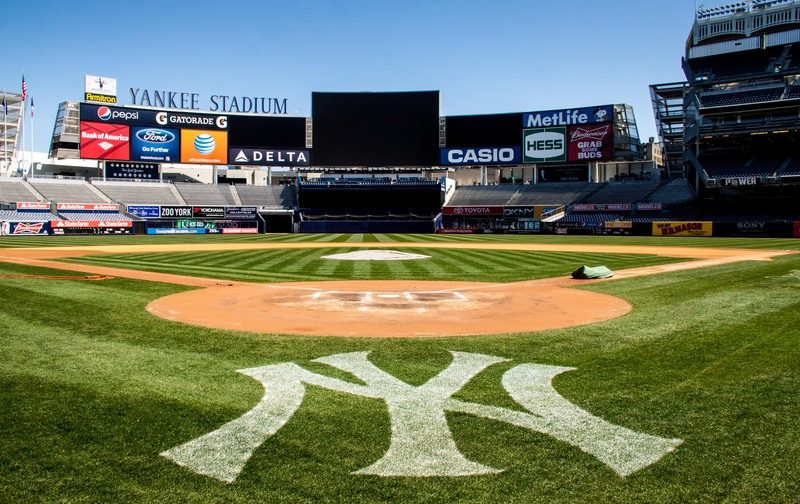 The NY Yankees Opening Day was postponed on Monday due to inclement weather…April showers. Yesterday, the Yankees picked up where they left off. They played the Houston Astros, the team that ended their 2015 play off season. The outcome was the same. The pressure is on, but with 162 games to play, thankfully, every loss does not induce sleepless nights as with the NY Giants football season and March Madness. Of course, baseball games are a great opportunity to be outdoors with your favorite posse and stuff your face with peanuts and Cracker Jack and in the 21st century, sushi, sirloin steaks, vegan fare and garlic fries. For those who are just not into sports, here’s some interesting trivia regarding the song sung during the 7th inning stretch at all American baseball games. 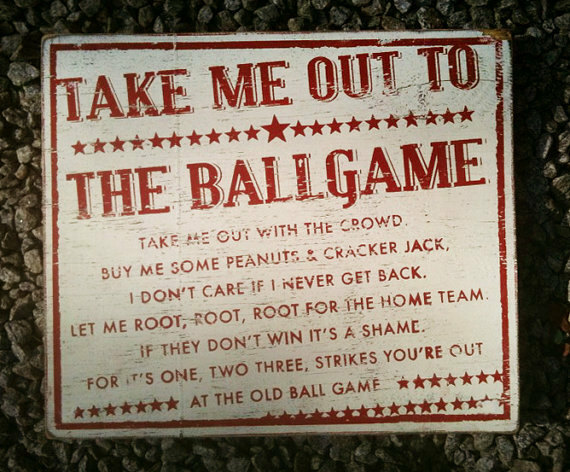 “Take Me Out to the Ball Game” is a 1908 Tin Pan Alley song written by Jack Norworth and Albert Von Tilzer. The catchy tune has become the unofficial anthem of American baseball. 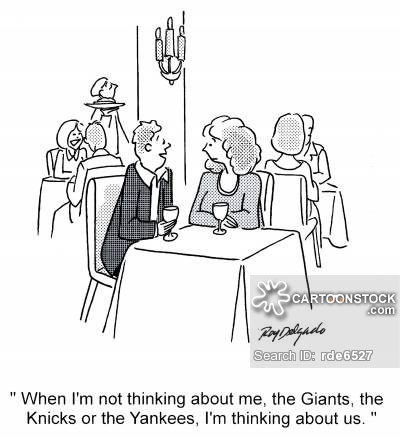 Neither of the authors had attended a ball game prior to writing the song. Norworth was inspired by a sign on the NYC subway that said, “Baseball Today – Polo Grounds”. It is believed that the song was first sung at a 1934 baseball game. If the Devil Had Menopause always aims to hit a home run with its’ legion of readers by entertaining and educationing. Inspired by my blog, perhaps I will attempt to compose a memorable ditty about menopause and propose singing the song during domestic confrontations, Housewives franchise broadcasts and meetings with bitchy female executives. Anyway, Yankees are 0-1…I’m still very optomistic.